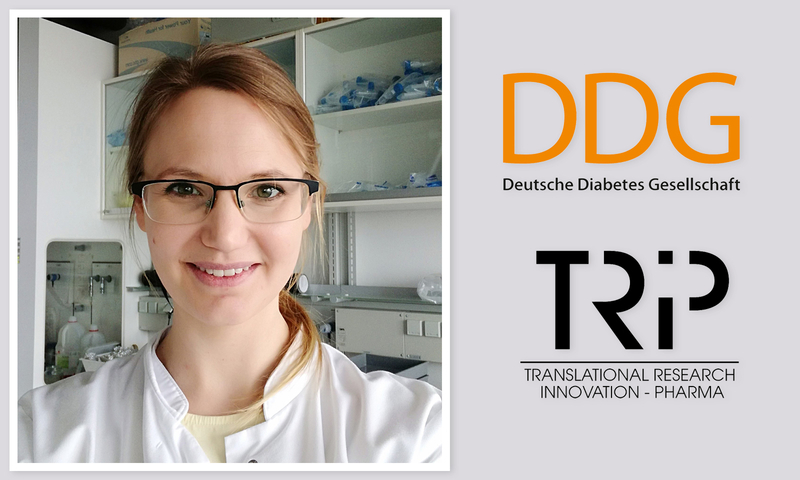 Anna Kraus (Division of Endocrinology, Department of Internal Medicine I) was awarded by the German Diabetes Society (DDG) for her research on vitamin D-mediated resolution of inflammation. 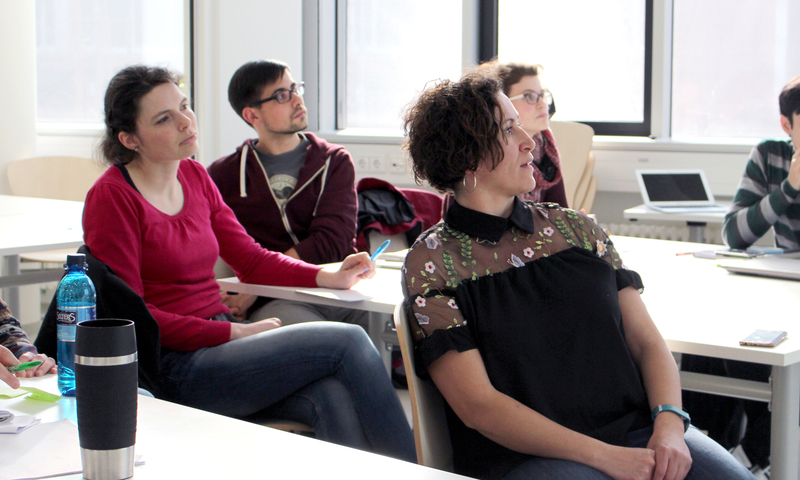 The prize is endowed with 7500 EUR. 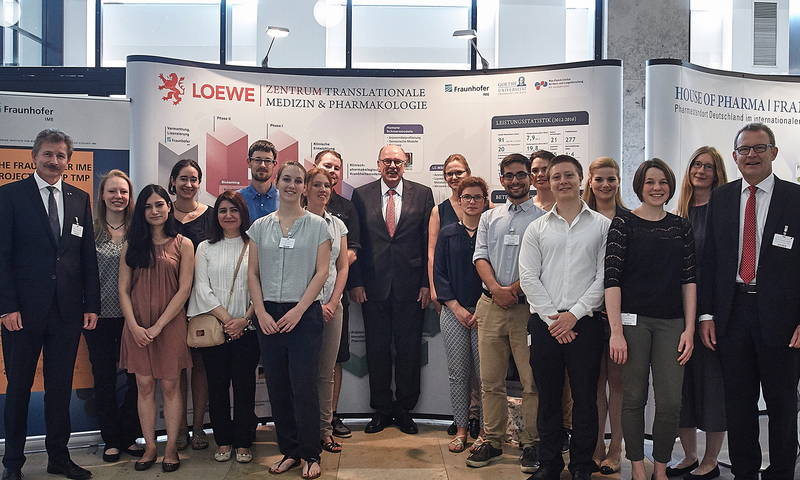 TRIP is a training programm funded by the Else Kröner-Fresenius-Stiftung to foster innovations in translational biomedical research. 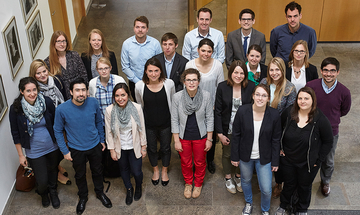 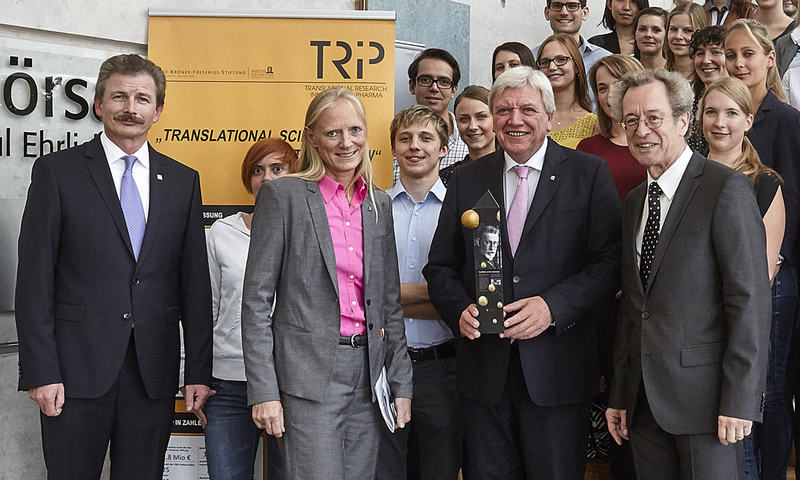 TRIP is the research training group of Fraunhofer IME Translational Medicine and Pharmacology. 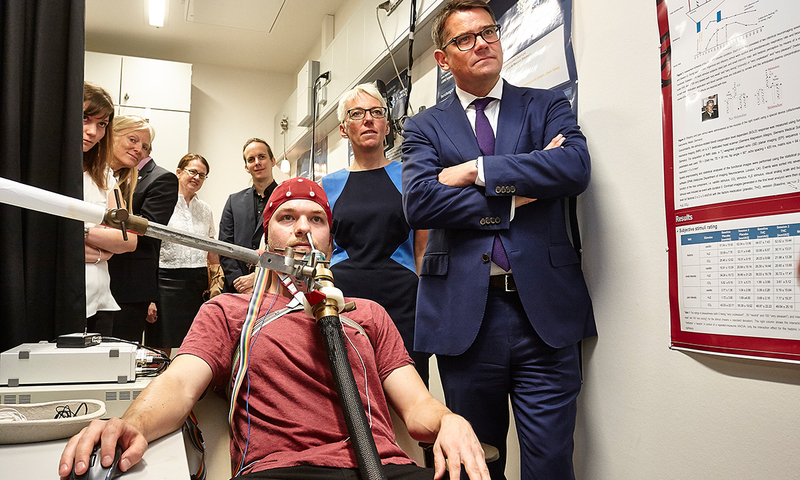 A machine-learned analysis suggests non-redundant diagnostic information in olfactory subtests.